As I often do, today I got the urge for a bit of home baking, but I didn't want to indulge in a sugary fatty treat. Hence these banana muffins came into existence. 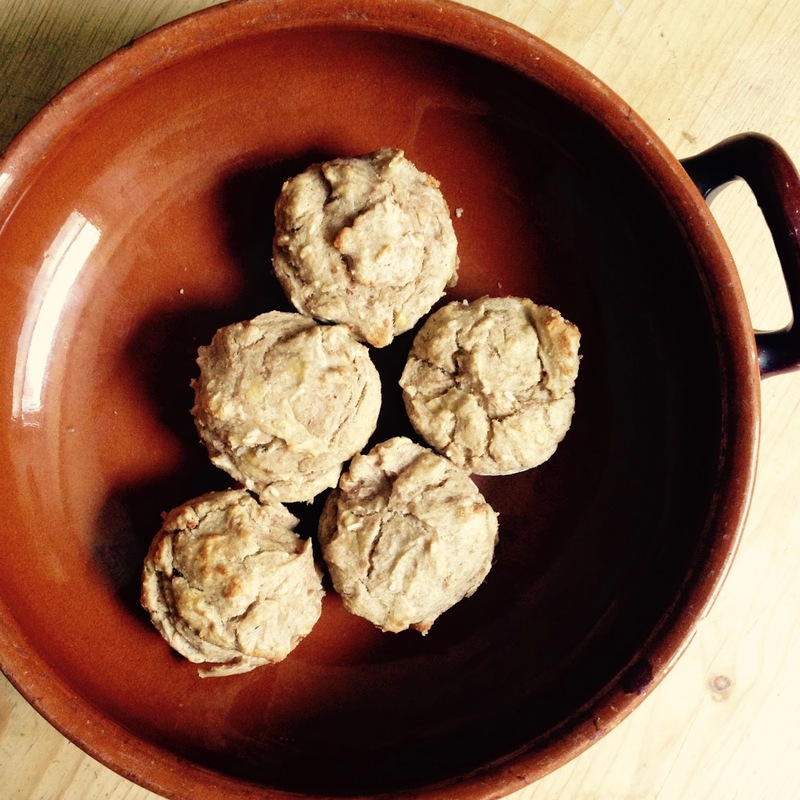 I've shared the recipe below for you to enjoy: I am not exactly a professional or anything, but I hope you have fun baking these healthier treats. I'd love your feedback! 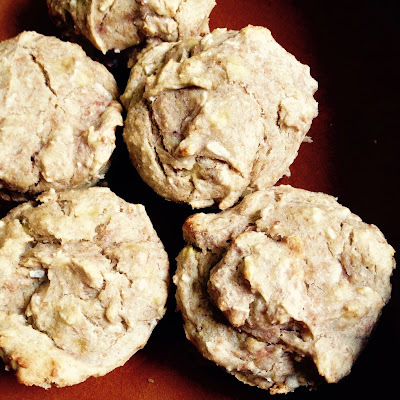 Sugar-free Dairy-free Muffins: Perfect for Breakfast! As so often seems to happen when I am cooking, I just looked around my cupboards and used whatever ingredients I had available. You can of course substitute anything you don't wish to use. The key thing in this recipe is the bananas for texture and for sweetness. Because they are not too sweet, these tasty bakes are perfect for snacking on at any time of day, but I think they'd be especially good for breakfast. I'd recommend using paper muffin cases if you have them. I didn't have any but it would have been a lot easier if I did! You could also add a couple of spoons of honey if you'd like sweeter muffins. Blend the flours and baking powder in a bowl, stir in the eggs one at a time, then add the soya milk gradually until a you have a smooth but thick paste-like consistency, and all the flour has been incorporated. Add the vanilla essence and mashed bananas and beat well (if you want to add honey I'd put it in now). Stir your coconut and walnuts into the mixture. 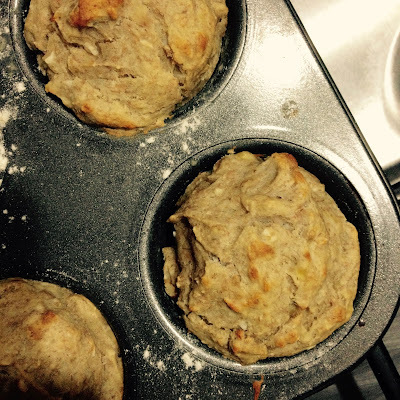 Divide mixture evenly between 12 muffin cases, bake until golden (approximately 20 minutes).